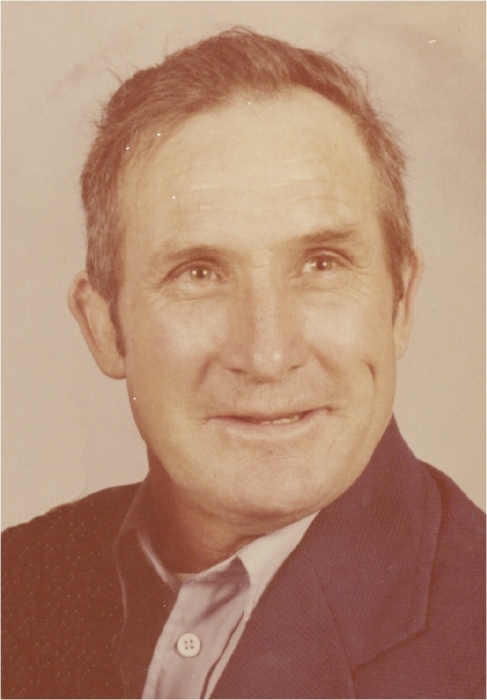 Mr. Zay Bowman, 90, of Morehead, passed away Thursday, January 31, 2019 at the Elliott Nursing and Rehabilitation Center in Sandy Hook. He was born in Morgan County, Kentucky on April 14, 1928, a son of the late Matthew and Rebecca Hoskins Bowman. Mr. Bowman was a farmer and a logger. He was a member of the Upper Dry Creek Church of God and he enjoyed hunting, fishing and spending time with his family, especially his grandkids. In addition to his parents, he was preceded in death by his wife, Olive Ramey Bowman, who passed away in 2003, one son, Dale Bowman, five brothers, Herbert Bowman, Ed Bowman, Matt Bowman, Cisco Bowman and Hatcher Bowman and four sisters, Mary Cundiff, Leona Linderman, Ruby Bowman and Ella Bowman. Survivors include one son, John Bowman (Penny) of Morehead, four daughters, Kathy Coldiron of Morehead, Jacqui Johnston (Kevin) of Mt. Sterling, Susie Lowe (Glendon) of West Liberty and Brenda Perkins (Rodney) of Morehead, thirteen grandchildren, twelve great-grandchildren, his special friends at Elliott Nursing and Rehabilitation Center and several nieces and nephews. Funeral services will be conducted at 2:00 P.M. Sunday, February 3, 2019 in the chapel of the Michael R. Gray Funeral Home in Morehead with Brother Gary Madden and Brother Ashley Kidd officiating. Burial will follow in the Ramey Cemetery. Visitation is after 6:00 P.M. Saturday. Pallbearers will be Jonathan Bowman, Jamie Coldiron, Wes Coldiron, Kevin Johnston, Rodney Perkins and Glendon Lowe. Contributions are suggested to the Upper Dry Creek Church of God.